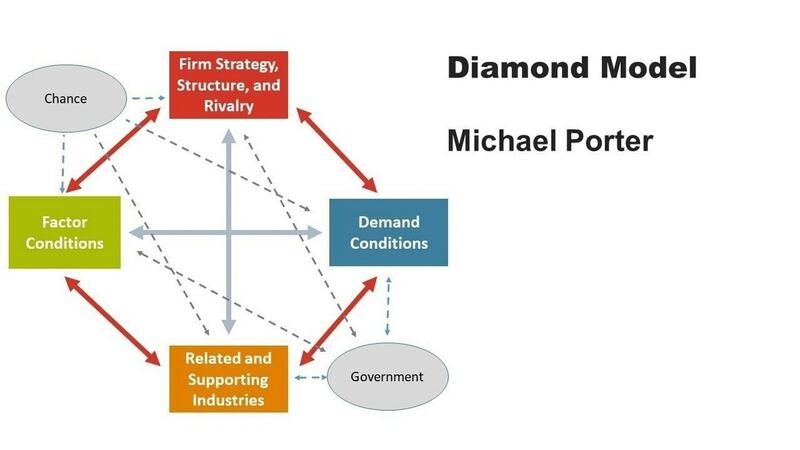 The Michael Porter’s Five forces analysis framework is used to analyse an industry and more specifically, the external business environment of the industry. This five forces framework tells us whether or not we should enter an industry, and also if we enter it, then what can be the challenges faced by us. 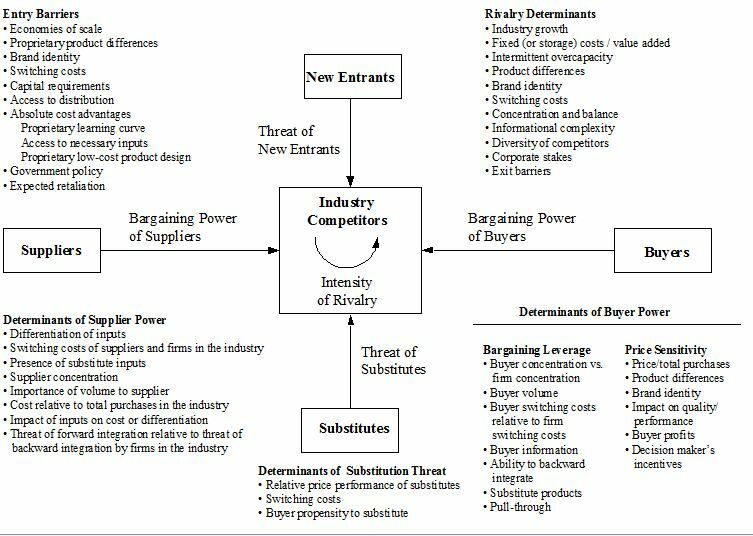 The basis of the Five forces analysis model is competition. 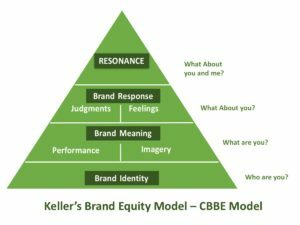 This model is used when we are entering an industry where already there is a lot of competition. Anytime we enter an industry, it is understood that there will be other players who might hold their own aces up their sleeves. The concept of Attractiveness in Porter’s five forces model. The key driving force behind Porter’s five forces model is to determine attractiveness of the industry. 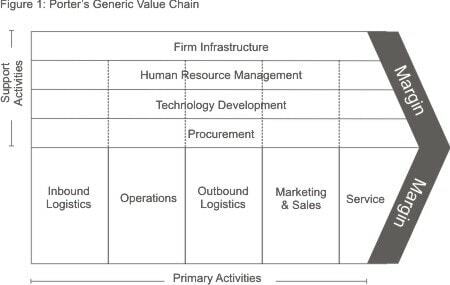 An industry is said to be attractive if the five forces are arranged in such a manner that they drive profitability. On the other hand, the industry is said to be unattractive if all the five forces are interconnected in such a manner that they cause the profitability of the company to drop. Thus, the net result is that you should avoid entering an industry which is unattractive or at least take the precautions while entering such an industry, where profitability is low. The concept of attractiveness can be clearly understood in the consumer durable business. As we know, in consumer durable, the toughest competition is between companies which have a good customer base (dealer network). And if the dealer network has high bargaining power, this means that the dealers are cash rich and hence entering such a segment is difficult for your company. Furthermore, there are a lot of substitutes in the consumer durable industry with chinese brands mass manufacturing alternative products. Thus, the overall profitability is low in the industry and the threats of substitutes, the competition and the bargaining power of customers has to be taken into consideration before establishing yourself in the consumer durable industry. Thus, using above examples, you can analyse the attractiveness of any industry with the Porter’s five forces analysis model. Now lets study the model in-depth. Above is a simplified image of the model of Porter’s five force analysis. As the name suggests, there are five different forces which play a role in the industry. 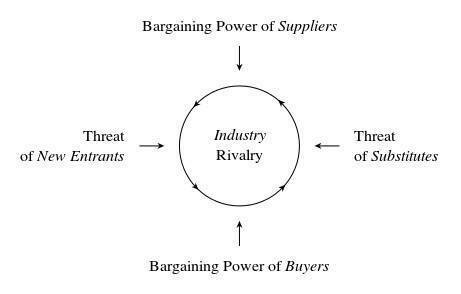 And these five forces affect each of the competitors present within that industry. 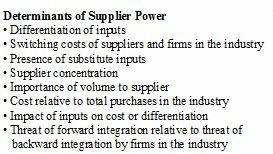 Each individual force of the external business environment is discussed below. Do you know why the dotcom industry went bust in 2000? Because anyone, absolutely anyone, was starting a website and attracting investors. The dotcom industry was expected to reap huge profits, but what we had was a lot of new entrants with failed business models attracting a lot of money. This was all because it is very easy to enter the dotcom market, but very tough to establish yourself in it. This is the threat of new entrants. And this threat exists in all industries. Even telecommunications brands, which have been shouting out to the government to stop giving more licenses, find this fear in their mind. That a new entrant will come who will try to win market share in an already intense industry. 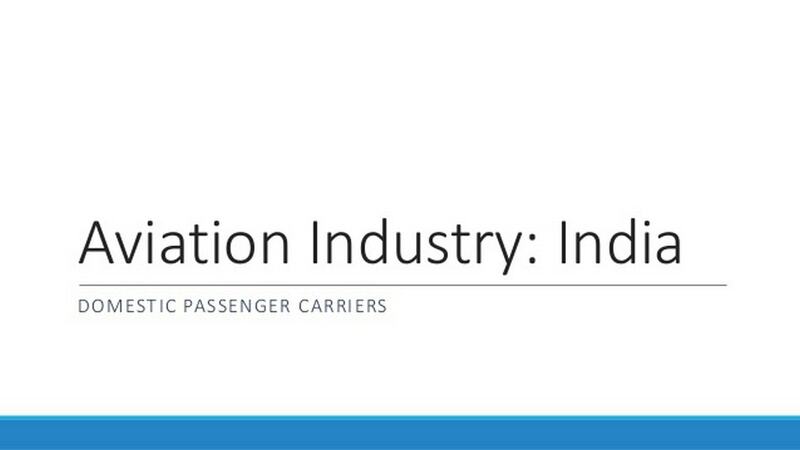 The industry attractiveness increases when there are barriers to entry. For example – in the import export business, a lot of barriers exist with regards to government policy. Thus, an established player will see new entrants as a lesser challenge as compared to an existing competitor. 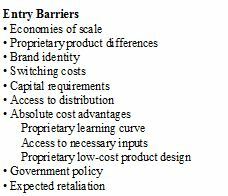 To avoid new entrants, and to keep the industry profitable, the industry needs several entry barriers in place. Do you know why China is one of the fastest growing nations in the world? Because of its manufacturing capability, and because of its smart strategy of making substitute products in millions, such that the original loses some of its value. However, what do you do when the threat of substitute products are too high? For example, whenever you consider spare parts of an automobile or even consumer durable, you will find a lot of substitute spare parts available. In fact, many consumers prefer the use of substitutes over the original because of the low price and almost equivalent value added. These substitutes affect the prices of the company, its demand pattern and therefore its profitability. Imagine this, you forecasted that there will be a requirement of 1000 membrane filters in your territory for the next month. But the market bought substitutes of 400 units. You are left with 400 units in your stock. Now, you will drop prices so that the 400 units sell quickly. And this is how, your profitability drops. In an industry with high threat of substitute products, it is highly likely that you will worry more about the substitutes eating your business, and then you will worry about the competition present in the industry itself. Do you know why modern retail is taking away the business from small retail outlets? 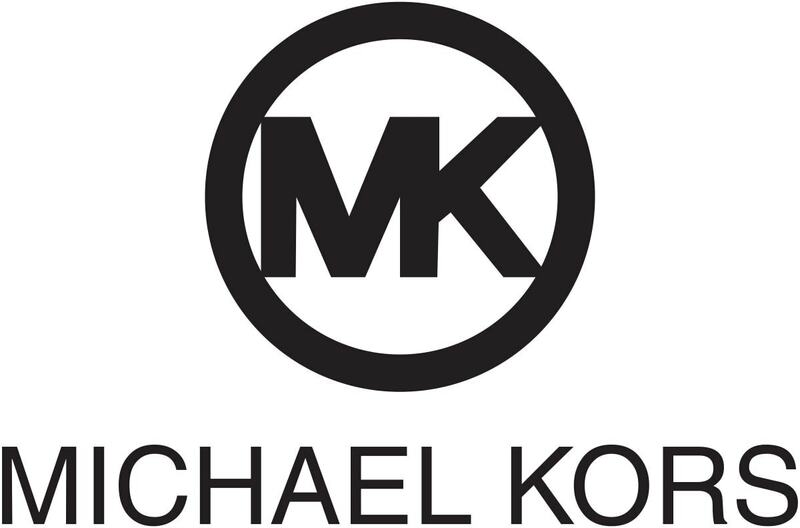 It is because these modern retail companies have huge bargaining power due to bulk buying. Hence they are crushing the small retailers. Consider this, the company is selling products to both, the small retailer as well as the modern retailer. However, the small retail is buying from a distributor who in turn is buying from a carrying and forwarding agent. Thus, the chain is huge and profits are lost in the chain. But in the modern retail scenario, there is at most 2-3 modern retail chains who are buying by truckloads, selling huge quantities and also don’t require a channel. 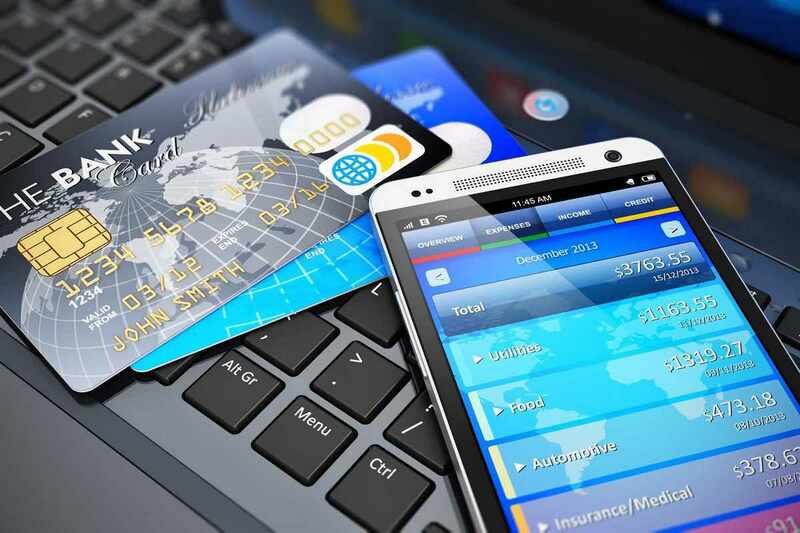 Thus, these modern retailers will have huge bargaining power due to which a small retailer can consider them as a huge problem when establishing his own business. Parachute is one of the top brand in hair cosmetics and it is known for its coconut oil. What if tomorrow, the coconut vendors were to go upto Parachute, and tell them that the union has decided, from tomorrow rates will go up by 20%? Will Parachute be able to do anything? There are only few places in the whole country which can provide them with the raw material. Parachute will have no other option but to say yes. Or on the other hand, Parachute can negotiate with the vendors, find out their problems and try to solve the problems so that the rate goes down. What Parachute did when vendors asked them to raise prices was, they made depots in each small village so that the villagers could drop their raw material there. And this was collected by the company. This brought down costs of collection by a huge margin and Parachute was able to avoid the price hike proposed by coconut farmers. But other companies might not be lucky when they are dealing with suppliers who have a high bargaining power. And a successful company has to deal with a lot of suppliers. A restaurant has to deal with vegetable vendors, a company has to deal with raw material supplies, the manufacturers have to deal with transporters and distributors. Any industry with low bargaining power of supplers, can be profitable. For example – in the above spare parts, there is no bargaining power with the supplier. If he does not give spare parts, there are 100 others who will give the customer spare parts. Thus, an industry which does not have bargaining power with suppliers can be tension free from that end. On the other hand, if supply is limited, then the company has the threat of the supply running dry, ruining the company’s business. 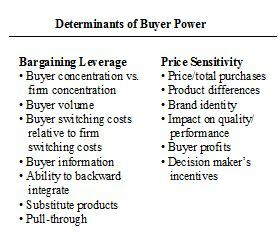 Here are various points which offer a threat due to bargaining power of suppliers. 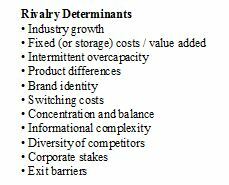 Now comes the final point which is the base of the Porter’s 5 force analysis model – The intensity of rivalry between competitors who are already existing in the industry. If the rivalry is too intense, and if there are bad fishes in the market, it is natural that the firm’s profitability will drop. Such industries will have high barriers of entry and hence establishing in such industries will be difficult. At the same time, if the rivalry is healthy and there are far fewer competitors, then there is a good possibility that margins will be fair enough and you can establish yourself securely in the industry before the killer competition starts. However, we have to remember that rivalry may not be because there are a lot of competitors. For example – if there are only 4 players in an industry, but the industry growth rate is dropping drastically. The naturally the rivalry between all 4 of the players will increase. This will cause the competitors to work in a haphazard manner ultimately causing loss of margins and drop in profitability for the industry. A competitive industry is highly dynamic in nature. Any change can happen anytime. One of the competitor might drop prices the same day that another competitor introduces a new product in his portfolio. Which change do you react to? And what effect will it have on your business model? If you don’t react, then you risk being left far behind. The best example of problems faced due to intensive competition in the Porter’s five force analysis concept is from Quick Mba article. And I highly recommend that you read the same. Here is an insight into what the site mentions about problems with intense rivalry. Slow market growth – Even if there are limited players, and the market growth rate is slow, then too there will be high levels of competition in the market. All of the factors above can cause high competition in the industry which is not good for a new business to be established. All of the above five factors are highly dynamic in nature and all of them affect each other in such a manner, that a change in one will cause a change in the other. Example – If the bargaining power of suppliers goes up, then the cost of one firm will go up causing it to raise prices and therefore offer more value at less price. This will cause a cascading effect where all the other firms will now have to drop prices or offer more value. At this time, if substitutes are introduced then the challenge increases. And finally, if the market growth slows down, then this becomes the worst situation with so many competitors in the market trying to get the larger pie of the market share. Thus, this dynamic nature of all five forces causes the firm (which is the newest entrant), to either wind up their business, or take drastic steps. These drastic steps too affect all the other firms in the industry. Overall, these five forces are always interacting with each other and the profitability rises or drops likewise.